A Checklist for Choosing a Healthy Organic Mattress | Mary Cordaro Inc.
Click here to read about the materials in our organic, healthy mattresses. Mary Cordaro Inc. provides environmental consulting for residential and commercial buildings, for those looking for assistance to green their homes or workplaces, improve air quality or energy efficiency, or for new construction and remodeling projects. For those suffering from asthma and allergies Mary Cordaro is a specialist in eliminating or reducing allergens in the home. 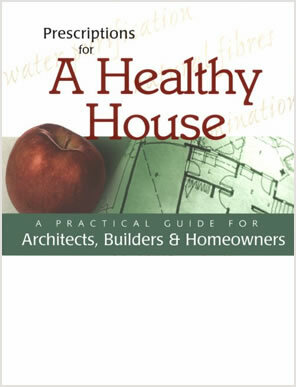 Mary Cordaro specifies and recommends healthy, green building and interior products, materials and systems. We also offer water purifiers, water filters, and low EMF HEPA and carbon air filters. Key words: Mary Cordaro Inc., The Mary Cordaro Collection. Healthy, natural, holistic, therapeutic, therapy, Chemical sensitivity, asthma, allergy.